I LOVE Chinese food. It's hard for me to find a place to eat it though since I can't have MSG or red dye #40 (can you say sweet and sour sauce?) One of my favorite things there are egg rolls. So I tackled those this week. What do you think? I even made homemade sweet and sour to dip in! I always feel like I get in a rut with my cooking and I have a hard time figuring out what to make, so I've been trying to branch out. What's your favorite meal to make? 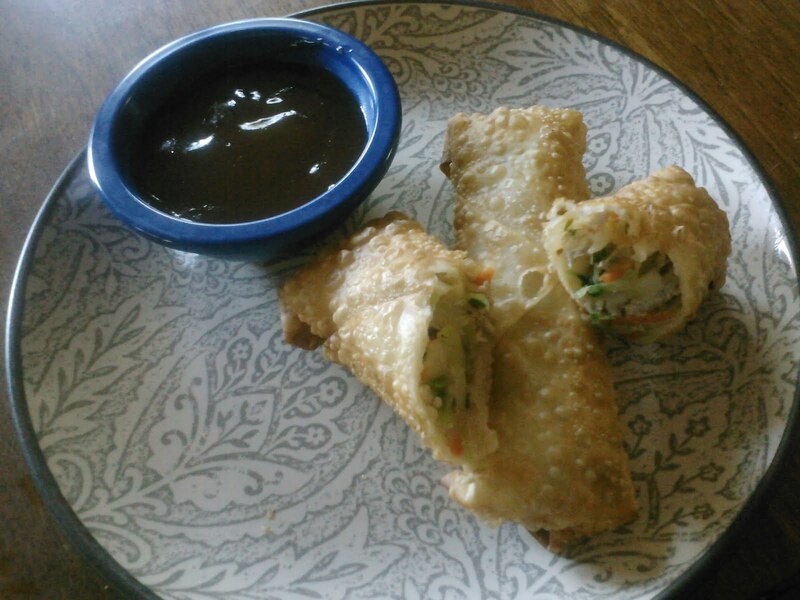 These were the best homemade egg rolls I have ever had!